In our last blog, we gave an overview of what a chiropractic treatment looks like and the general benefits you can get from consistent chiropractic adjustments. In today’s article, we’ll delve into specific health concerns and how chiropractic care is used to treat them. Chiropractic treatments are valuable to both people who are in good health and those who need to address specific concerns. Chiropractic is known for treating musculoskeletal concerns such as achy muscles, bones, and joints, but it is much more comprehensive in what it can treat. Read along to find out the specific health concerns chiropractic care can correct. Chiropractic treatments address the individual and not only help to alleviate pain, but they beautifully address systemic issues that impacts how you live everyday life. To function as your best healthy self is a goal most of us work towards, and chiropractic care can help us get there. While putting your body into proper alignment, you may see issues you didn’t realize were issues disappear. Perhaps you struggle with gastrointestinal (GI) issues, whether it be loose bowel movements or constipation, a chiropractic adjustment can promote a healthy GI tract with regular bowel movements. It can also address chronic inflammation, improve your sleep quality, and boost your energy. Chiropractic adjustments supports the immune system by placing your body into proper alignment giving it the opportunity to function optimally, thus strengthening the immune system. In a famous 1975 study by Dr. Ronald Pero, it was found that people who received consistent chiropractic care had an immune system that was 200 percent stronger than those who did not. 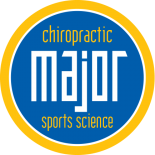 Whether you’re a fitness witness or operating at a high athletic level, chiropractic treatments help to boost your athletic performance. 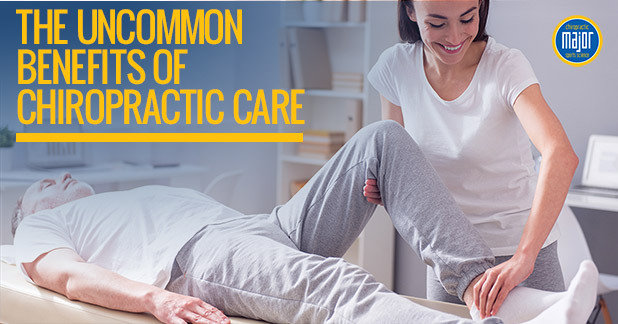 Chiropractors can treat strains and sprains to relieve the pressure put on the joints to increase healing and recovery, and afterward as a way to prevent the injuries. It can also help with mobility and range of motion, balance, and dexterity. We can’t mention chiropractic treatment without headaches, because not only is it great for headache relief, so people suffer from chronic headache pain. This pain affects how we function from concentrating at work or in school to being able to participate in physical activity. Chiropractic treatment works to address the natural positioning of the head and relieving knots or strains placed upon the spine. Because most insurance companies offer chiropractic coverage, receiving chiropractic care is more affordable and accessible as ever. Not only will they help to prevent health issues, they will save you from costly and unnecessary surgeries and pharmaceuticals. Many pregnant women may not know this, but chiropractic care is completely safe for expecting women. Because pregnancy changes can result in back pain from a shifting pelvis and joints, a chiropractor can balance the pelvis and help to relieve stress on the uterus. Regular chiropractic adjustments can help in a more comfortable pregnancy and delivery and increase recovery time afterward. Chiropractic care is very comprehensive for musculoskeletal issues, but as we’ve seen, also systemic issues that impact our daily lives. 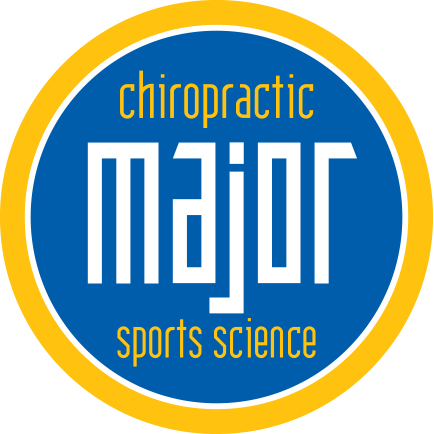 For the best in chiropractic care that treats the many facets of your health, schedule an appointment with Major Chiropractic today!